All N-Tier Modules are available for Cloud Processing. N-Tier's Cloud architecture uses Array™ Networks Hardware SSL for full encrypted access to the Cloud System. Cloud processing is becoming more and more accepted in the Financial Services sector as firms look to reduce cost while at the same time increase service delivery to Clients, Counterparties and Regulators alike. The solution is seamless. Users logon to the N-Tier AWS service using a secure web interface. The AWS system can work equally well as a Private Cloud under the control of the firm's security personnel. Users can print, update and shutdown their Cloud system in the same way as they are used to for internal systems. Two schemas of the Architecture and Functions are shown to the left on this page. 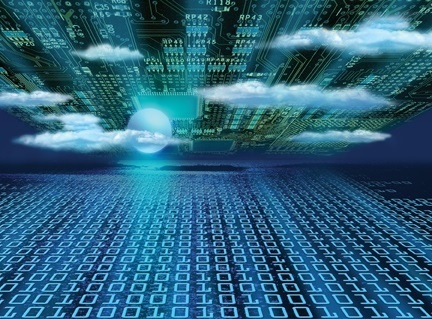 The largest concern of many first user potential users of Cloud computing is Security. AWS manages dozens of compliance programs in its infrastructure. This means that segments of the firm's compliance have already been completed. Reduce costs by using AWS data centers. Maintain the highest standard of security without having to manage a separate facility. Scale Quickly: Security scales with the AWS Cloud usage. The AWS Infrastructure is designed to keep data safe irrespective of the size of the business. There are 2 main benefit streams offered by N-Tier's Cloud Processing Platform on AWS. International processing for Settlement, Corporate Actions, Custody & Depository Receipts and Accounting. Likewise a contraction of business supported by a Cloud Platform will not lead to deep losses. Release of internal Tech resources to other priority projects.